Tata Motors has made Rs. 12,750,000 in five days, just from selling booking forms for Tata Nano! Priced at Rs. 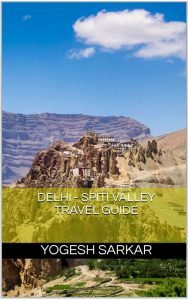 300 a piece, the booking forms have been selling like hotcakes and Tata Motors has managed to sell 51,000 of them in 5 days. For each of the form sold, Tata Motors earns Rs. 250 while Rs. 50 is given to its dealers as commission. At this rate, Tata Motors might end up making more money by selling forms for the 1 lakh rupee (US$ 2000) than it would make by selling 50,000 Nanoâ€™s this year in India! 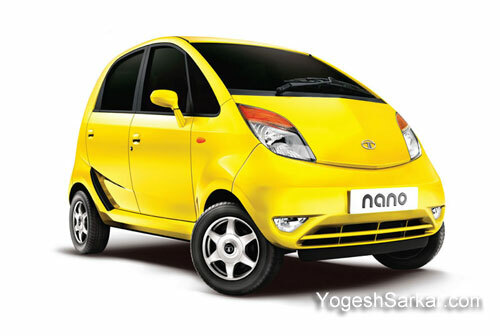 Tata Motors has received an overwhelming response to its Rs 1 lakh wonder, Nano, selling over 51,000 booking forms in the last three days. According to sources close to the company, it sold 51,000 booking forms from its 218 dealerships since it started selling on April 4.